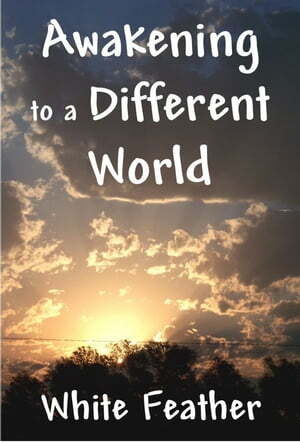 Collins Booksellers - Awakening to a Different World by White Feather, 9781301327690. Buy this book online. These 30 teachings are a collection of White Feather&apos;s earliest metaphysical writings. They build a foundation of concepts that are further expanded upon in subsequent books. One of the primary concepts is that we already live in a different world but we have yet to awaken to that realization. Through the changing of our perceptions and the embracing of love, joy and beauty we can start living that realization. White Feather uncovers the veils blocking our perception and shows us an awakening to a different world. For those studying White Feather&apos;s teachings this book is the best place to start.